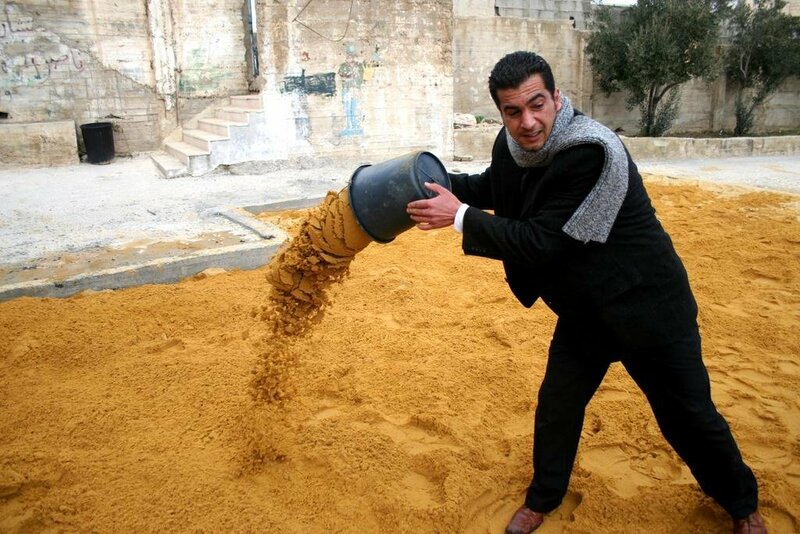 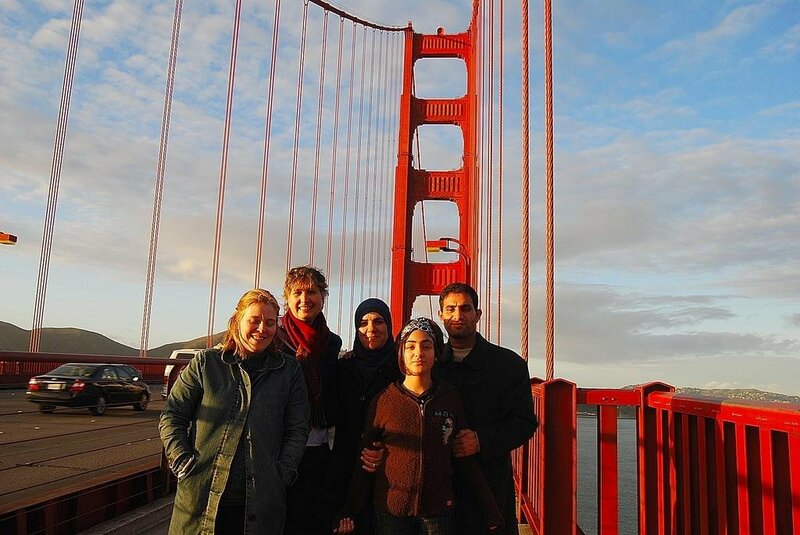 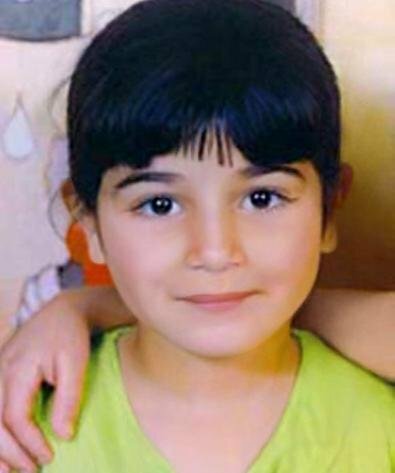 Combatants for Peace (C4P) are building playgrounds and organizing children's theater programs in memory of a child, Abir, who touched so many hearts. 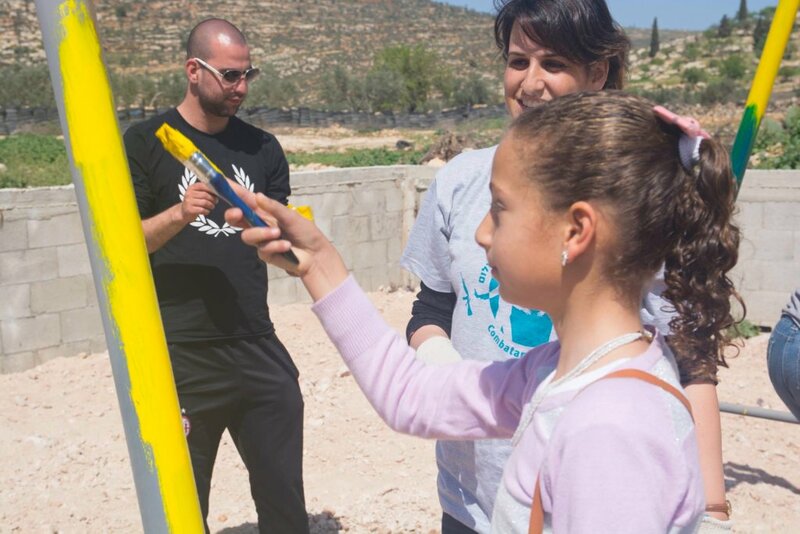 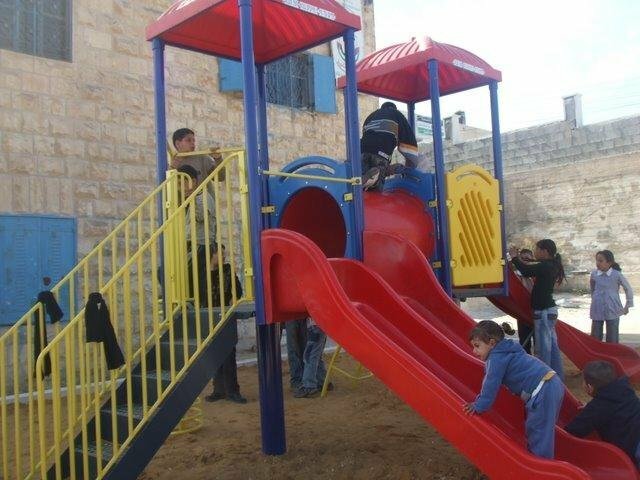 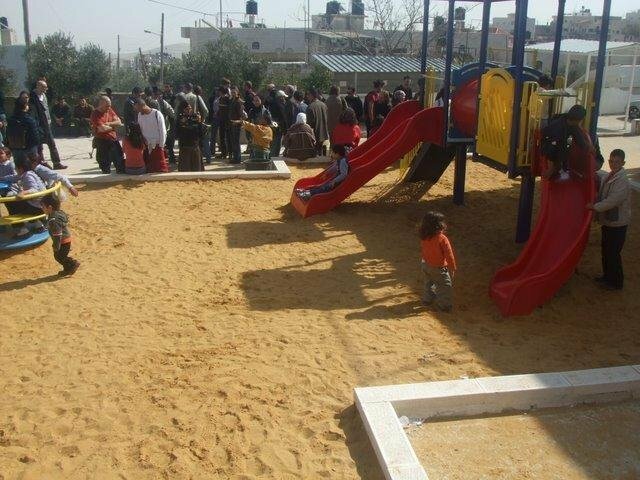 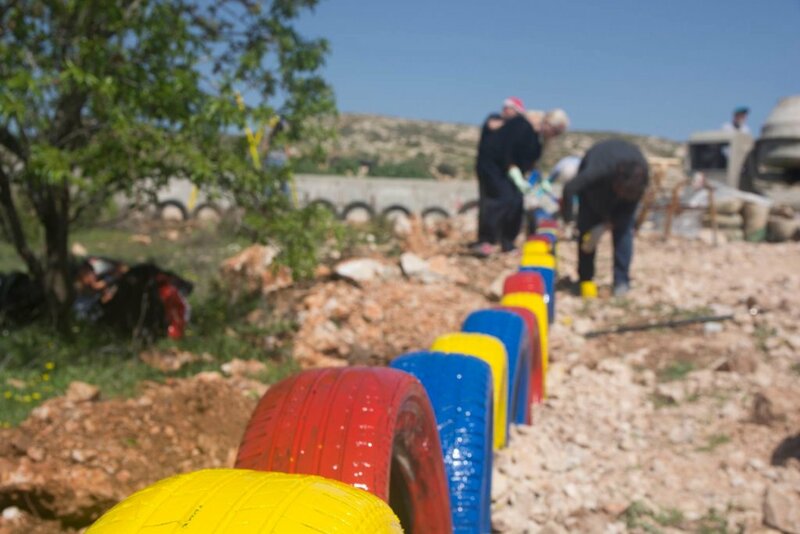 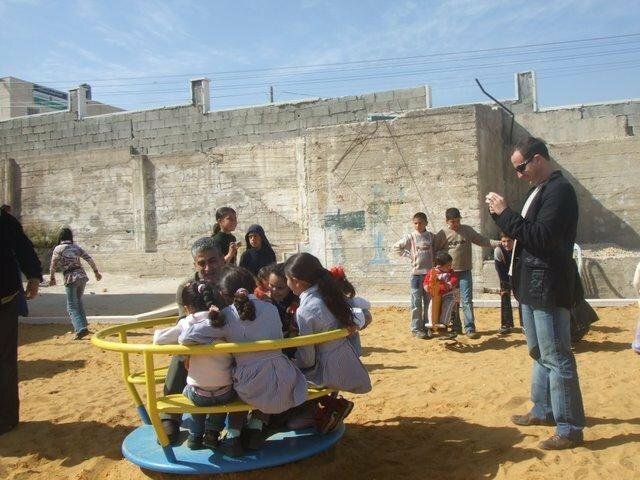 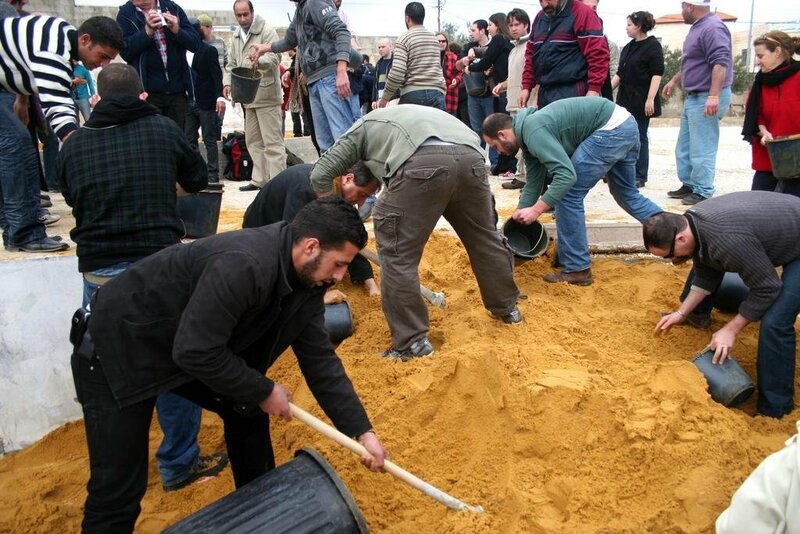 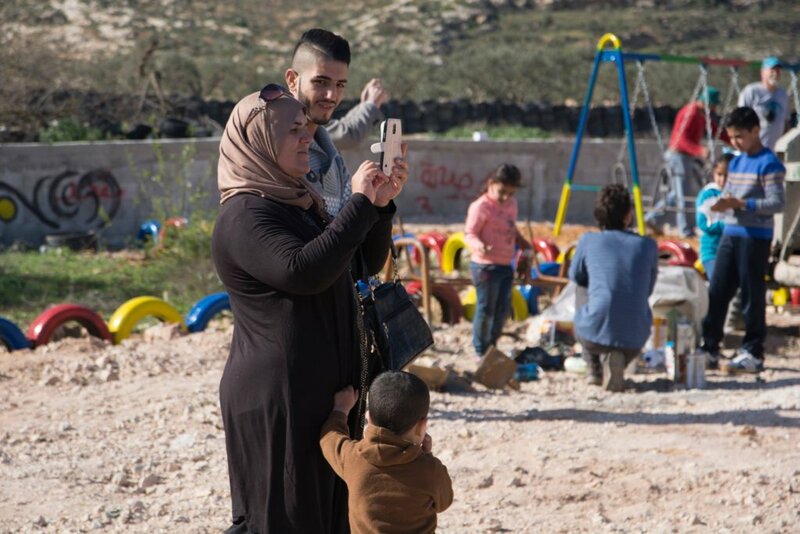 The playgrounds, all connected with a Palestinian kindergarten or elementary school in the West Bank, are constructed by professionals with Israeli and Palestinian former combatants working together to help. 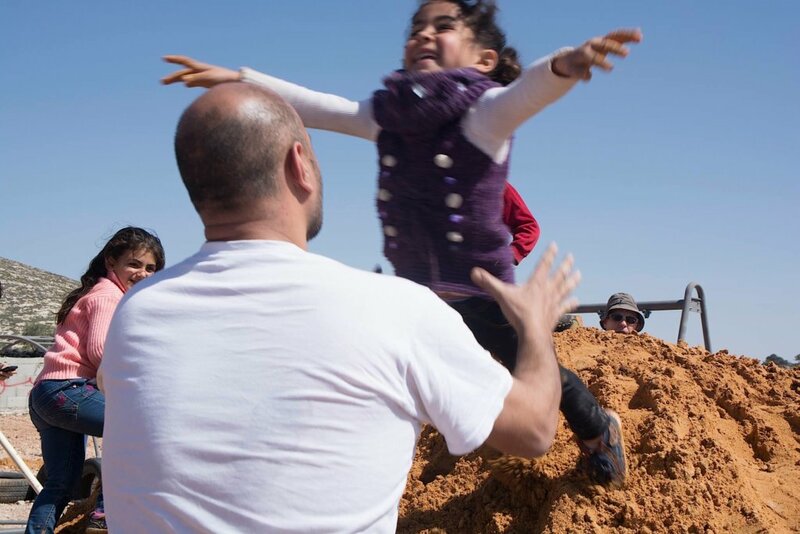 New, the C4P teams are coaching children's theater programs at each school to help youth raise awareness of their village's story.